Nestled among the charming storefronts and sidewalk patios of Olde Town Arvada in Colorado sits an alluring coffee shop with an even more captivating story to tell. 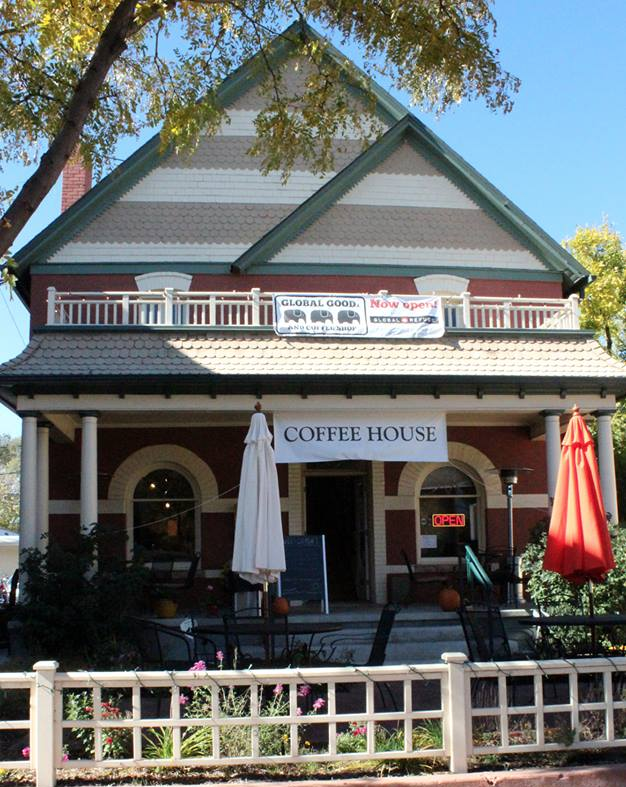 Once the old mayor’s home, this two-story abode turned bustling café has become an Arvada mainstay since its doors opened in 2013. The swaying wooden sign posted out front practically waves you up the walk. The words engraved on it reveal the first hint to passerby that Global Goods and Coffee Shop is more than just a cozy spot to curl up fireside with a steaming latte. Where the story truly begins is in 2001. Brian McNeely, then the recruiting coordinator for the University of Colorado’s football program, decided to join his church group on a trip to Burma to lend support to the rising number of refugees along the Thai-Burma border. It was his first time outside of the United States. Little did he know at the time, it would be far from his last. McNeely’s trip to Burma stuck with him for some time. It was one of those life-changing experiences that shape and mold you in ways that simply won’t allow you to return to life as you knew it before. He knew he could do more for those refugees. More importantly, he knew he couldn’t not do something. 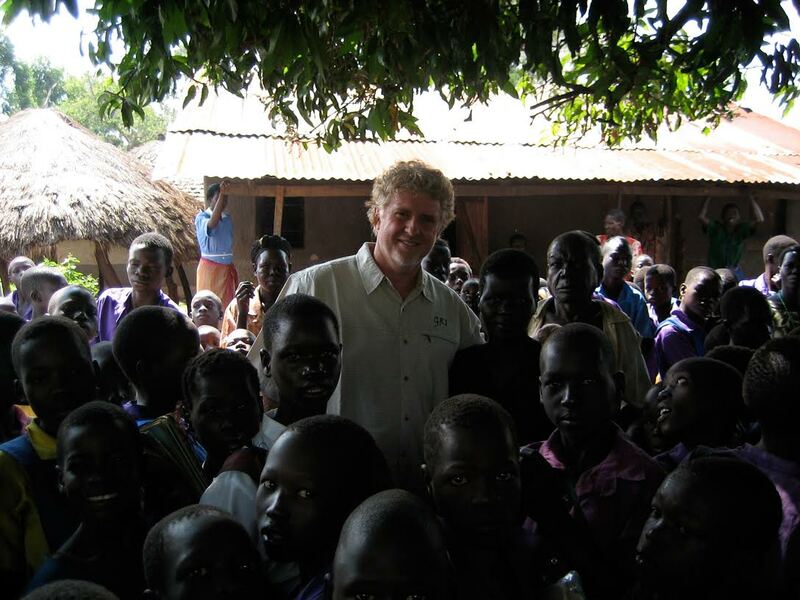 Shortly after his return from Burma, McNeely figured out his ‘something’ and the beginnings of Global Refuge International took root. 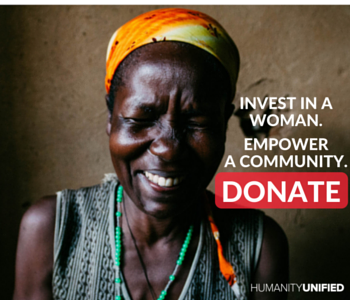 Today, Global Refuge is a non-profit serving displaced victims of war and disaster. Based out of Arvada, Colorado, in the upstairs of that very same cozy coffee shop in Olde Town, the Global Refuge team coordinates their emergency medical relief operations to populations all over the world. Today, they’ve served refugees and displaced persons in Northern Uganda, South Sudan, the Democratic Republic of Congo, and Syria. 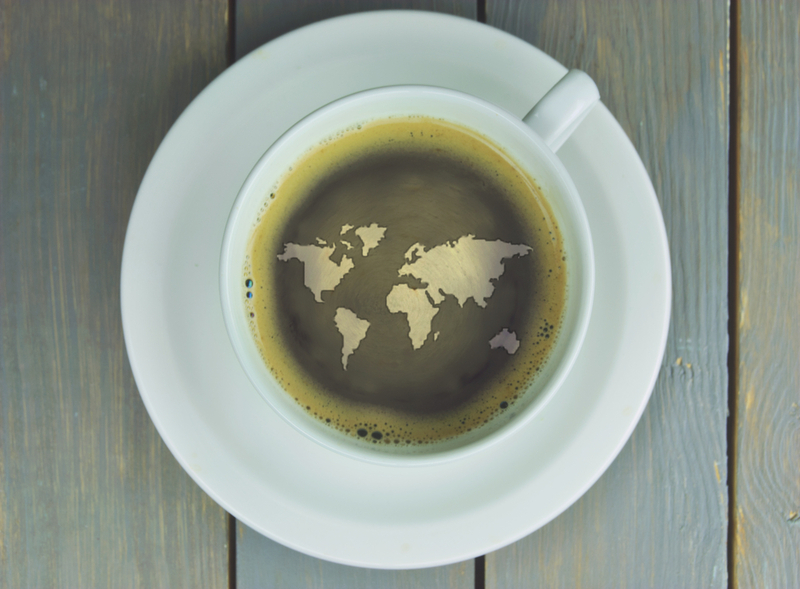 The coffee shop was never part of the original plan for Global Refuge. It was the economic collapse of 2008 that first set the idea into motion. As donations dwindled and many non-profits closed their doors, McNeely refused to succumb to the same fate. He had faith in the undying spirit of community and volunteerism and believed that by tapping into these qualities Global Refuge could and would weather the financial storm. In 2012, they opened Global Thrift, a community-curated collection of donated items overseen by volunteers. 100% of the profits went towards Global Refuge’s international efforts. The store quickly proved to be the sustainable source of income they had been hoping for. Their work would continue. Later that year, Global Refuge tested the concept again when the vacant mayor’s home in the center of town practically fell into their lap. Located in the heart of charming Olde Town Arvada, the two-story bungalow offered more space than their tiny team would need for offices. Inspired by the success of the thrift store, they decided to turn the extra space into something for the community that could also turn a profit for Global Refuge. A coffee shop was the solution. 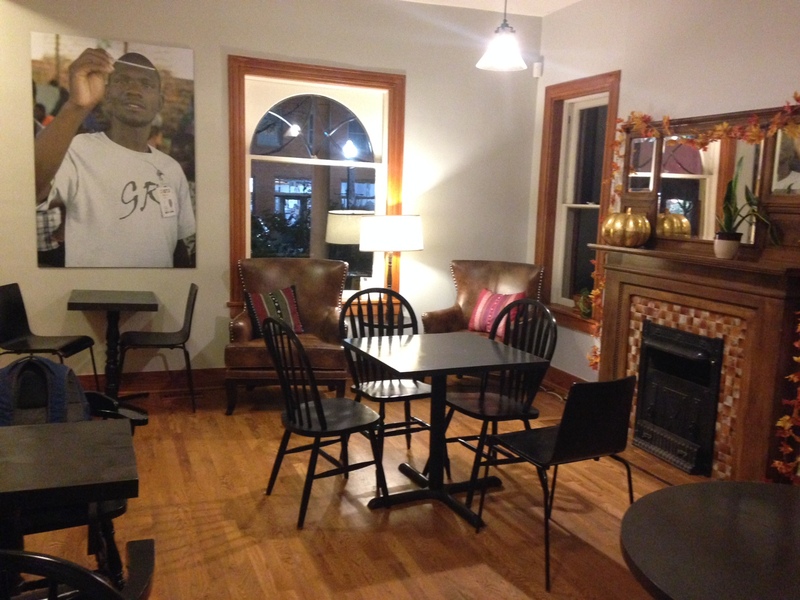 Today, Global Goods and Coffee Shop is an integral piece of the Arvada community. Sixty volunteers dedicate four hours of their week to keep both the thrift store and coffee shop running while the promise of home-baked pie and delicious coffee keep the locals coming back time and again. What began as an unmistakable call to help the refugees of Burma has become so much more. The sense of community and global connection that a downturned economy inspired has brought Brian’s hometown community of Arvada, Colorado into the fold of Global Refuge’s work, connecting them to the plight of the refugees they serve and extending an invitation to get involved, even if it’s just through the purchase of a cup of coffee. 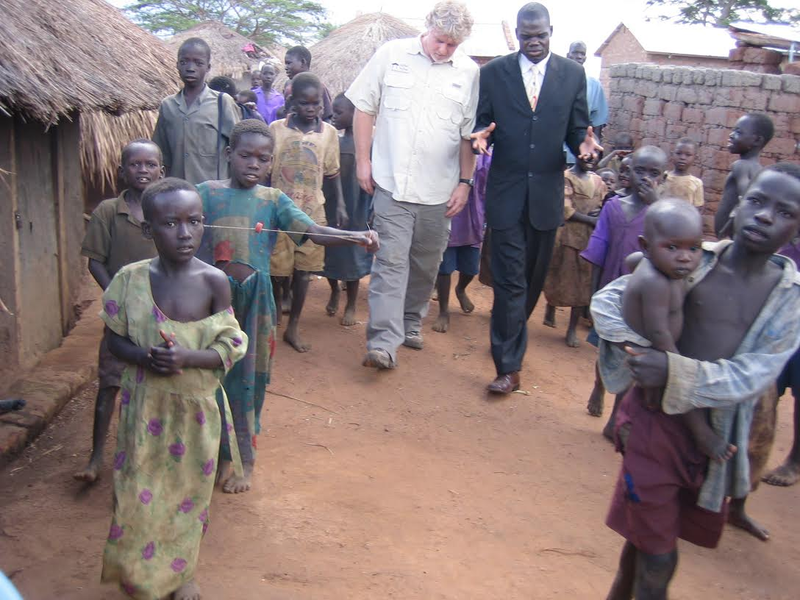 For 14 years McNeely poured his heart and soul into serving the world’s most vulnerable populations. At times, putting his life on the line to get refugees the care and support that they desperately needed. But it wasn’t the dangers of war-torn locales or a deadly endemic that eventually took his life. In May 2015, Brian Scott McNeely passed away at the age of 57 from a rare form of cancer. In his 57 years, he accomplished more than many do in 80 and has left behind a self-sustaining and world-changing non-profit. His passion and legacy live on through his children Shaunessy, Jaden, and LoriAnne who have stepped up to keep what their father started alive and thriving. 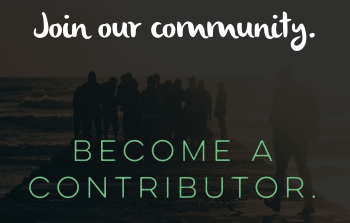 For ways to get involved with Global Refuge or to make a donation visit globalrefuge.org.